Resources > UA list > iCatcher! Description iCatcher! 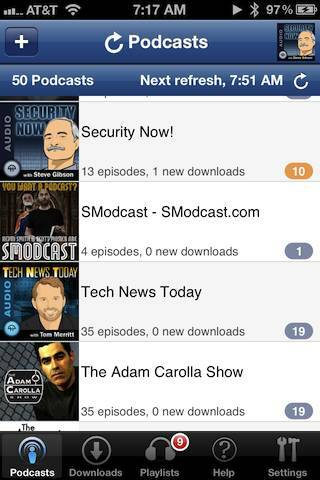 is a podcast catcher for iOS devices.